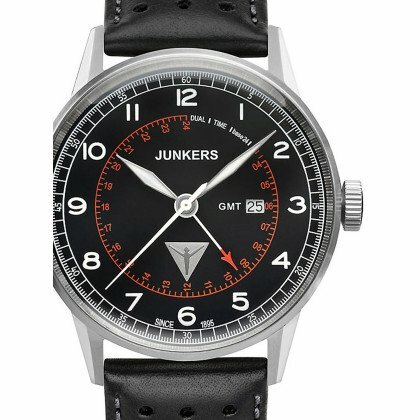 Like the corrugated iron aviators from Hugo Junkers, the watches stand for longevity, robustness and an unmistakable design in flying style. 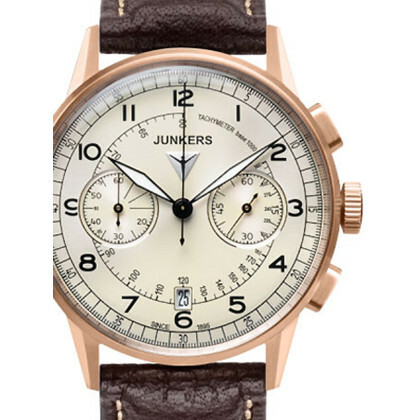 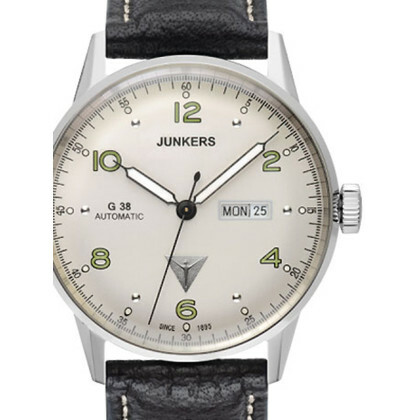 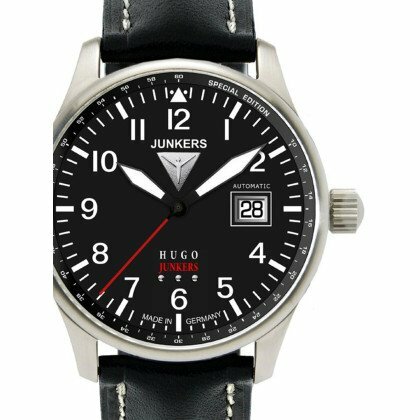 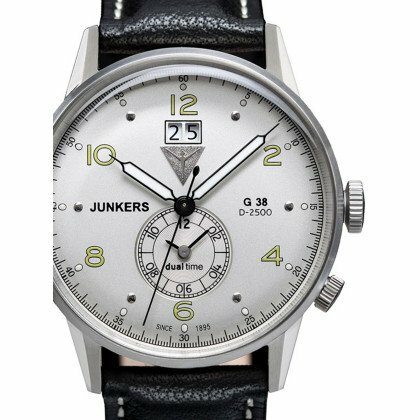 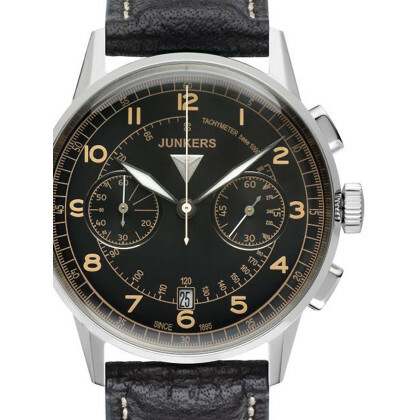 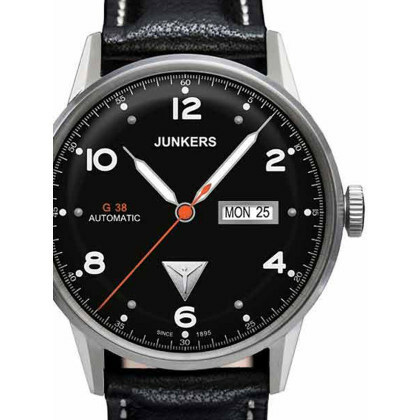 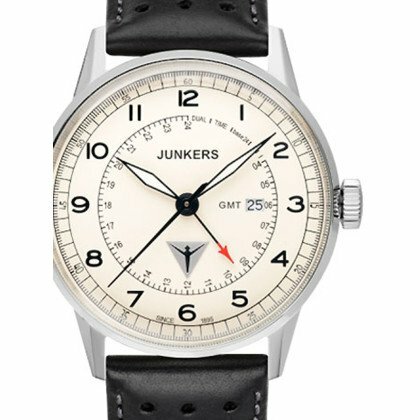 With a Junkers watch you carry the fascination of flying on your wrist. 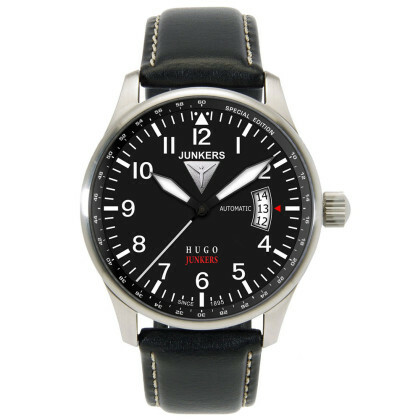 An affordable price makes the timepieces elegant companions in everyday life. 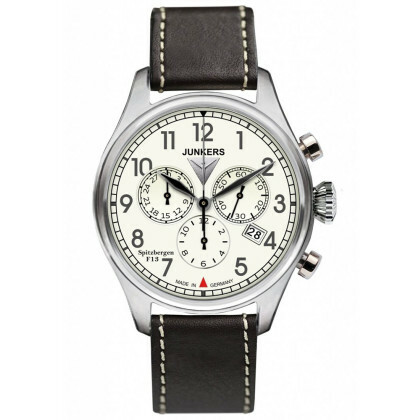 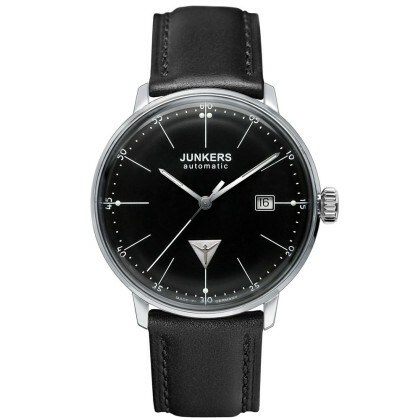 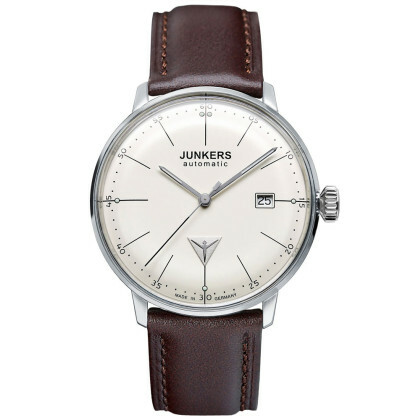 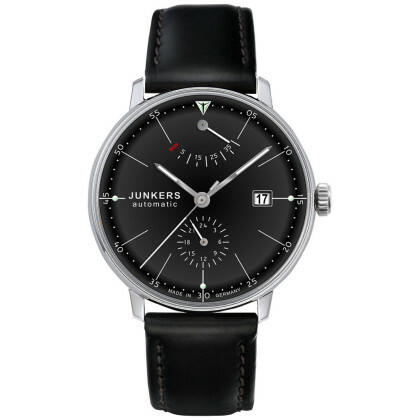 Hugo Junkers watches for men go well with both your business outfit and leisure look. 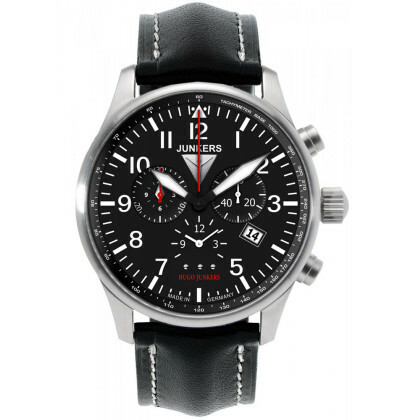 Find your favourite watch at Timeshop24 and enjoy its high quality. 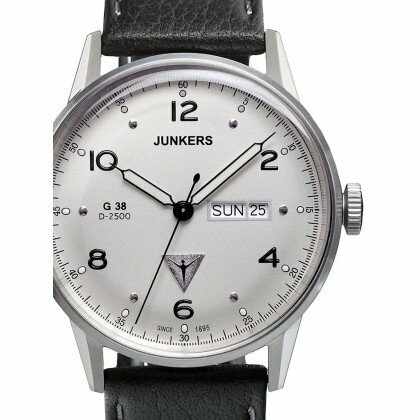 Would you like to surprise the lady of your heart? 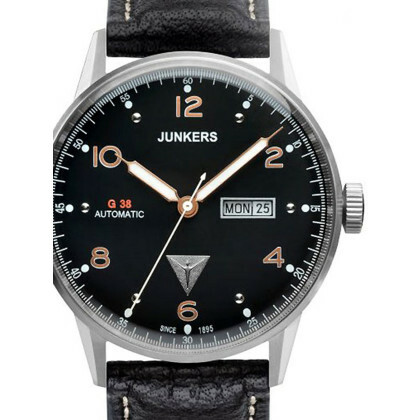 Then give her a Junkers ladies' watch - you'll see, she'll be thrilled! 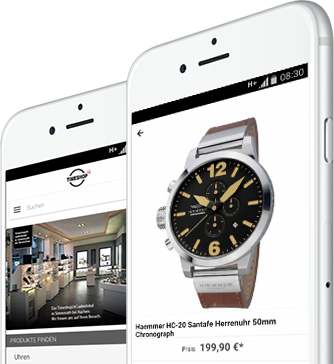 What would a gift be without beautiful gift packaging? 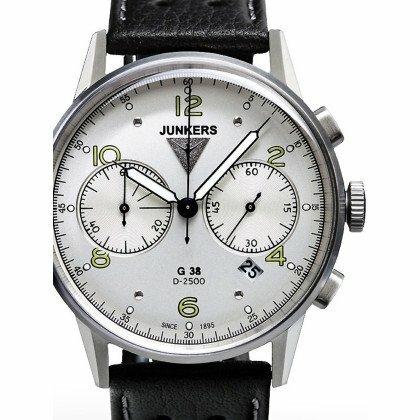 Simply click on the appropriate box in the shopping basket and the watch will come to your home as an unusual gift!